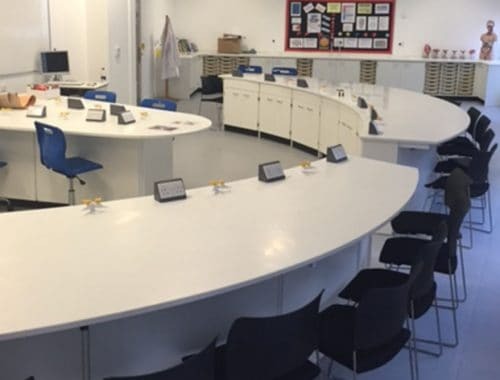 Our experience of over 35 years in the field of laboratory furniture design means we are able to interpret your brief and produce a solution to meet your unique requirements. Storage facilities, specialist services and practical applications will all be considered when planning the laboratory furniture layout. Detailed drawings can be provided for your approval using our state of the art CAD facility. 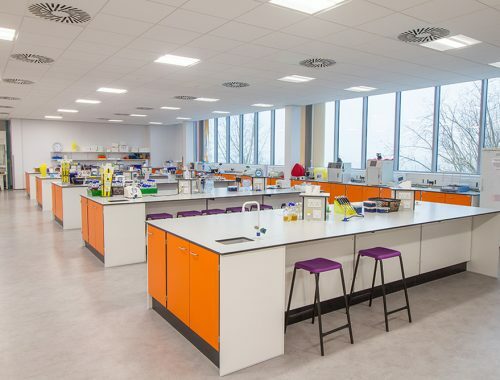 Our flexible approach enables us to produce laboratory furniture to your exact specification, developing new products to adapt to the changing needs within the university environment. We offer innovative designs whilst maintaining value for money and staying competitive. 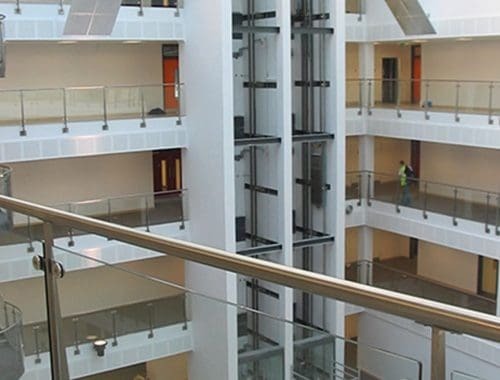 We work to a high specification ensuring durability which is particularly relevant to hard use environments. 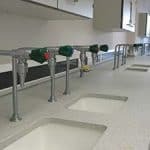 We can offer a range of worktop options including Trespa TopLabPLUS, Corian and Velstone to suit client requirements. 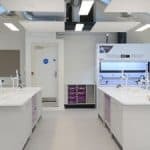 Our dedicated project management team have many years of experience in university laboratory projects and will guide you through the process from design to installation of the completed room. 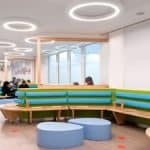 Klick have a long-standing reputation for technical expertise and work in partnership with Main Contractors, Architects, Consultants and Estates Managers on university laboratory fitouts. 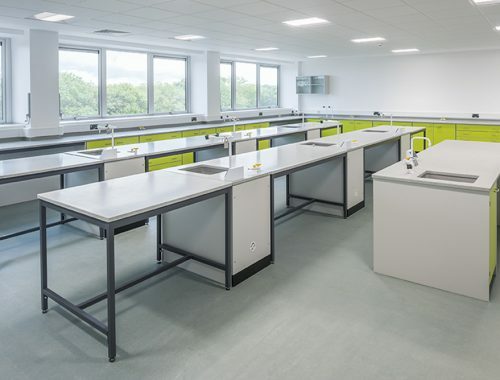 We can supply and install laboratory furniture for a number of university disciplines including: Biology, Biotechnology, Dentistry, Environmental Science, Chemistry, Physics and Engineering. Please contact us on 0161 998 9726 or contact us to discuss your project. 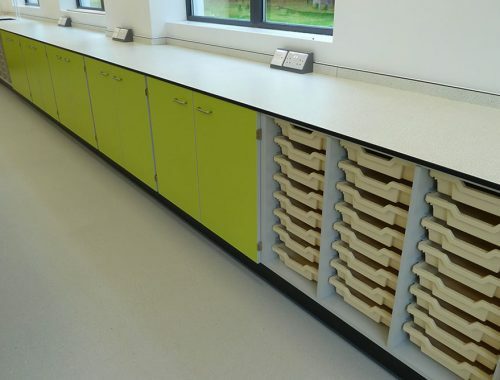 Klick were selected by Interserve to supply the laboratory furniture for the project at The University of York. Initially they were proactive with providing information during the design phase, sourcing special colours and providing samples. Their package was cost effective. They also proved to be reliable and flexible in adapting their programme to react to site conditions. They developed a good working relationship with our site team, remaining supportive and professional throughout the project, dealing with any snagging issues promptly. Interserve are currently in discussion with Klick regarding further projects at the university and I would be happy to recommend them to others. Browse our latest Universities Case Studies using the arrows below or click to view all case studies.